Who Are The Heroes That Inspire You? Are you into collecting heroes for inspiration? I am. We can be inspired by people older and younger than us. One very cool thing about “hero collection” is it never grows old. We can be looking for these heroes throughout our lives with the hope that, perhaps, we will become a hero to someone else in the process. So I have a new hero in my collection, the Brazilian football (soccer) champion, Pelé. You know, he first made his mark on the world at the 1958 World Cup. Then, he was the world’s youngest football champion at 17 years old. He helped return respect to Brazil’s unique style of playing, ginga, the same style faulted for Brazil’s crushing World Cup loss in 1950. So, why now? While I am not old enough to remember Pelé’s early emergence, I do recall hearing of him as I was growing up. I remember making some type of collage of heroes for an elementary school project, and picking out a picture of Pelé (along with Mother Theresa and John Glen) to demonstrate there were heroes I respected around the world. But Pelé’s story emerged on the big screen in 2016 and came into my living room just the other night. 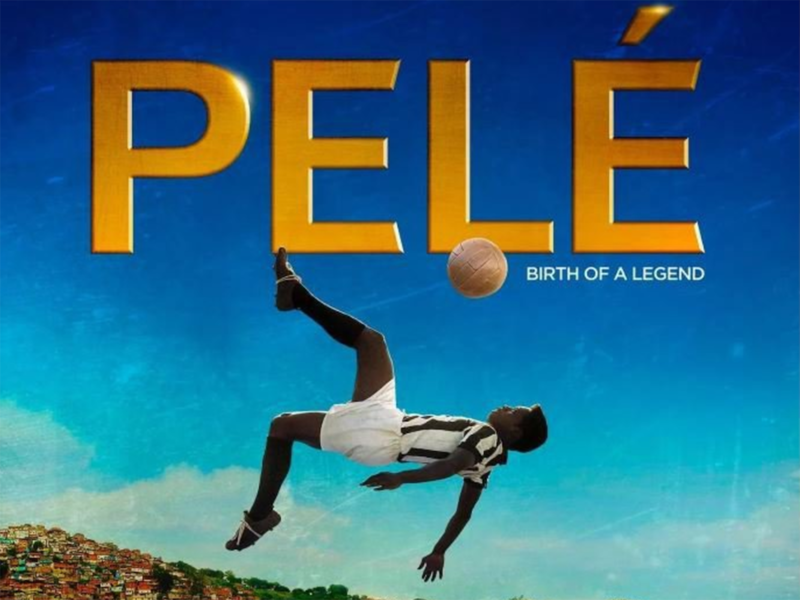 Because Pelé himself, probably in his late 70’s today, was a co-producer for the film, I’m pretty confident the story is quite true-to-life. For me, that makes it all the more impactful. What I loved seeing was this: A young boy, born Edson Arantes do Nascimento, coming out of a simple, poor village in Brazil, facing odds that would have been daunting to anyone. His story is one of overcoming. But it is not without seeing tremendous hardships, setbacks and disappointments along the way. It was not a straight trajectory to fame. Rather, the indomitable spirit he eventually displayed came through the support of family and many hard lessons along the way. You see the rascal in him at an early age – the influence of friends to do both good and bad, the loss of one of his closest companion, the guilt and (self-)forgiveness he needed to grapple with to begin to consider engaging with football yet again. You also see the amazing relationship he has with his family. 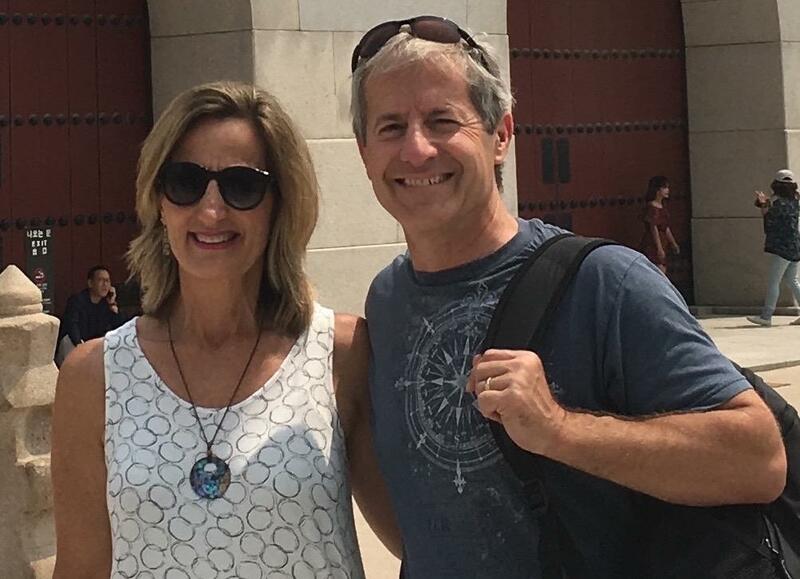 His father, who himself had excelled in soccer, but then fell victim to self-doubt. His mother, who worried for him continually, but eventually supported and encouraged him to pursue his God-given talents. And his younger brother and sister, some of his biggest fans. The relationship Pelé had with his father particularly moved me. What I saw was a father who knew his son could go beyond what he managed to achieve. When Pelé was down because of the death of his childhood companion, his father found a way to coax him out of his reticence towards anything football. This type of “dancing” with the “ball” is an example of what the Brazilians define as Ginga. This style derives from Capoeira, a martial art style native to Brazil. In a single word, it is meant to represent the collective way Brazilians move, walk, talk, feel and play. GINGA IS RHYTHM....in soccer. It's swinging your body from one side to the other to deceive. Ginga is creativity. It's the pedalada and trivela. Ginga is the opposite of boring. It's the opposite of mechanical soccer. It is having fun with the ball. It is grace. Being fluid and coordinated. IT IS SOUL. IT IS DANCE. Indeed, along with these physical training lessons, came teachings about life. As ginga becomes operative in the physical domain, it also creates a fluidity in approach to life and relationships and situations. Pelé’s father seemed to know his son had the capacity to do the unimaginable at the time. And this tremendous support resonated throughout the entire movie, whenever Pelé faced the obstacle, whether outward taunting or inward doubting. The lessons in the mango grove resonated throughout the film. Observing this change in Altafini warmed my heart. As young Pelé took the team to victory, and then led them two more times in subsequent years, Altafini admitted the rigid, mechanical style of the Europeans didn’t work for them. But he also reached across the ethnic and racial divides in his heart and chose to support his dark-skinned teammate. So, there are many larger lessons in Pelé’s life story. It’s more than a telling of one of the 20th century’s most venerated athletes. There are lessons for all, even if you’ve never dribbled a football (soccer ball). Worth the watch! And it's free here! Image Credit: Pelé, the Movie. Widely circulated.